'Healthcare' is complete when treatment of disease is accompanied by the understanding of its causes. 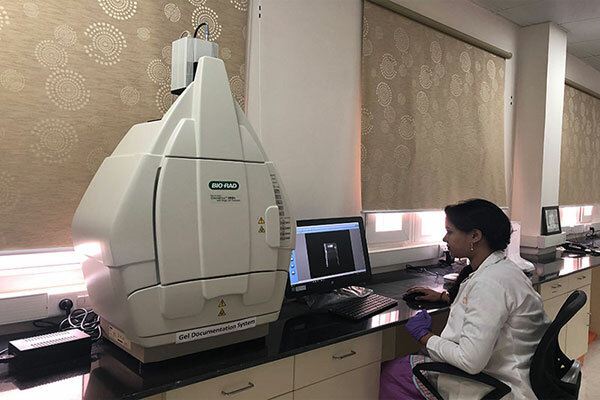 It is with this motive that ‘Sri Sathya Sai Sanjeevani Research Centre for Congenital Heart Diseases’ has been established, becoming India’s first exclusive genomic lab dedicated to the study of Congenital Heart Diseases. Vision: To understand & contribute to 'Life' through the pursuit of advanced Human Genomic Research in Congenital Heart Disease. 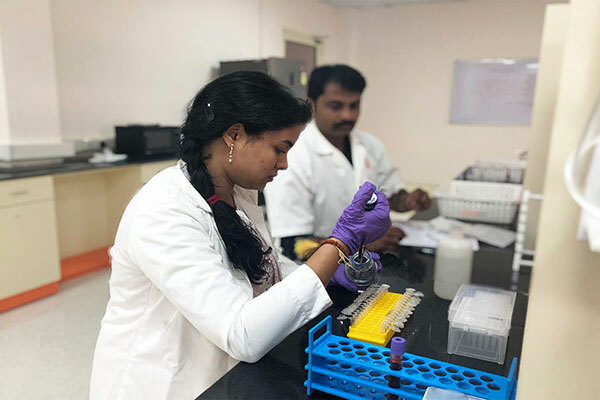 The Centre aims at unravelling the possible causes of CHD through Advanced Human Genomic Research. 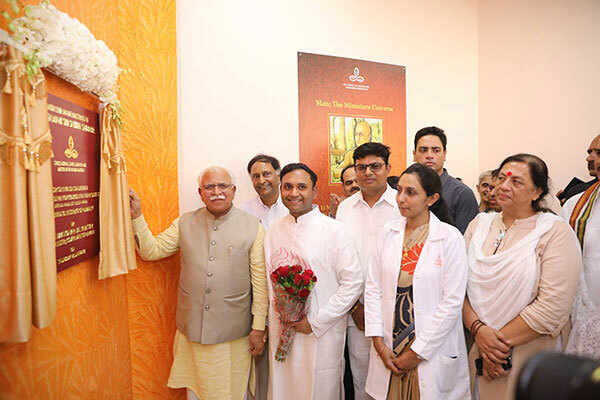 The Centre shall procure samples of CHD patients and family from across the Group of Sanjeevani Hospitals, and is set to be the Largest Biobank in the country for CHD. The Centre will also have strategic tie up with National & International Institutes of repute to do collaborative work on finding causes and solutions to address the issue of Congenital Heart Disease. 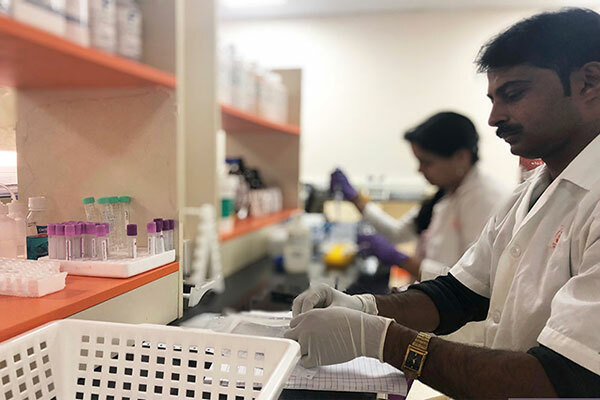 Apart from becoming a State of Art Facility for Research in CHD, the Centre draws its uniqueness by having the pure intention of solving this unfortunate reality without commercializing and providing all services totally free of cost. 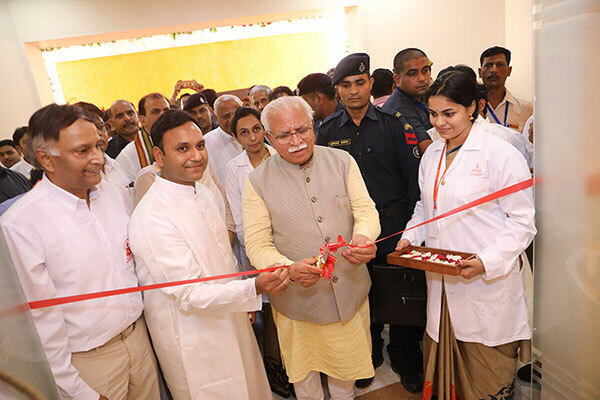 The Centre was dedicated to the Service of Humanity by Sri Manohar Lal Khattar, Chief Minister of Haryana, on 7th June 2018.